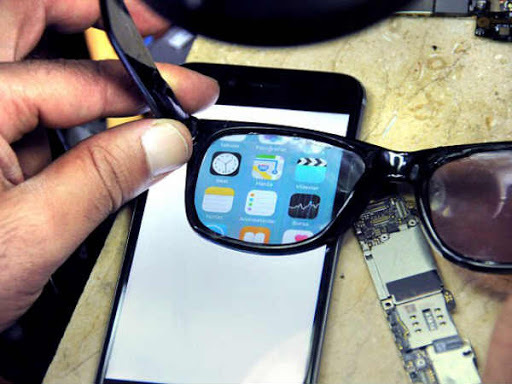 Diyarbakir, Turkey came up with a way to hide iPhone information using a special screen used with glasses. 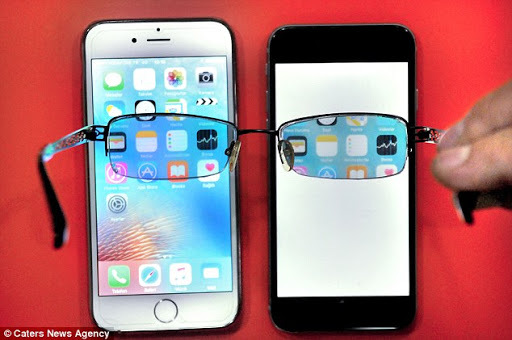 glasses to view the screen. cool magic tricks at play until they saw it and were completely surprised . phone and start the mass production of his invention. available or how much it will cost.